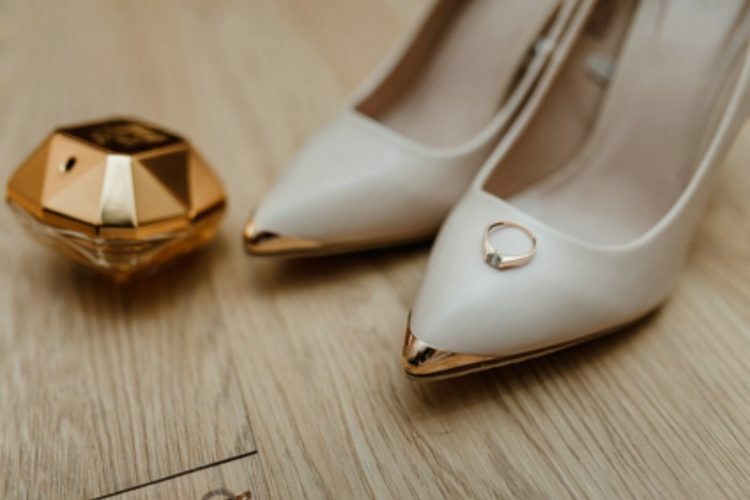 Getting ready for your wedding is a long and time-consuming process. Choosing your dress, your makeup and your venue are enough. So, we are here to help you with our top five favorite perfumes for a bride. * Take your time choosing your perfume, this scent will always remind you of your wedding day. * Make sure your partner enjoys the scent since you will be standing and dancing together the whole night. * Try to choose a fragrance that does not clash with the scent of your bouquet. This vibrant and flirtatious scent is a blend of Gardenia, Lotus, Iris, and White Stephanotis. This feminine fragrance’s notes are Rose, Musk, Magnolia, & Pear. This harmonious and feminine scent is a blend of South Spain Orange Juices, Italian Jasmine, French Riviera Narcissus, Tonkin Rice, Egyptian Iris, and Guatemala Mountain Magnolia. Fragrances notes are Italian Bergamot, Casablanca Lily, Ylang Ylang, Comoros, and Sandalwood. My honorable mentions are Marc Jacobs Daisy Dream and, Flowerbomb. The reason I didn’t add them in the list they are so popular that many of the guests may be wearing them. If that’s not a deal breaker for you give them a try too. Hi, I do think this is a great blog. I stumbledupon it 😉 I am going to come back once again since I bookmarked it.